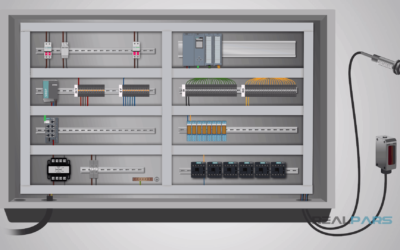 In this video and blog post you are going to learn about Ethernet. Have you heard of IEEE 802.3? It has a long history and has to do with our topic today, Ethernet. Ethernet is a communication standard that was developed in the early ’80s to network computers and other devices in a local environment such as a home or a building. 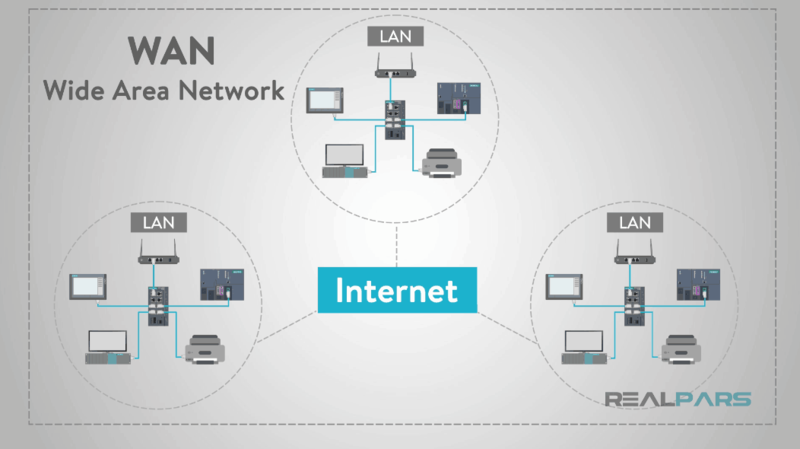 This local environment is defined as a LAN (Local Area Network) and it connects multiple devices so that they can create, store and share information with others in the location. Ethernet is a wired system that started with using coaxial cable and has successfully progressed to now using twisted pair copper wiring and fiber optic wiring. Let’s break for a trivia question. Who invented twisted pair wiring? Alexander Graham Bell invented twisted pair wiring in 1881. In 1983, Ethernet was standardized into the standard IEEE 802.3 by the Institute of Electrical and Electronic Engineers (IEEE). This standard defined the physical layer and the MAC (media access control) portion of the “data link” layer of wired Ethernet. First, let’s take a look at Ethernet Cabling. – Category 6 with speeds up to 1 Gbps. 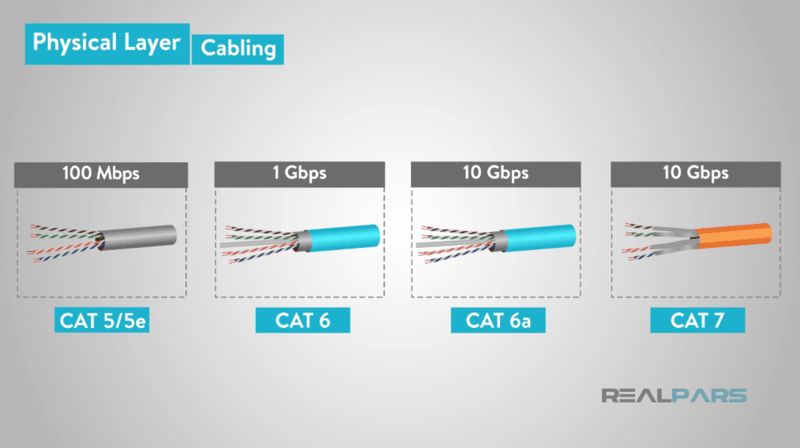 – CAT6a and CAT 7 with speeds up to 10 Gbps. – Category 5 and 5e cables are both still used in many existing applications but handle the lower speeds between 10 Mbps to 100 Mbps but are more susceptible to noise. 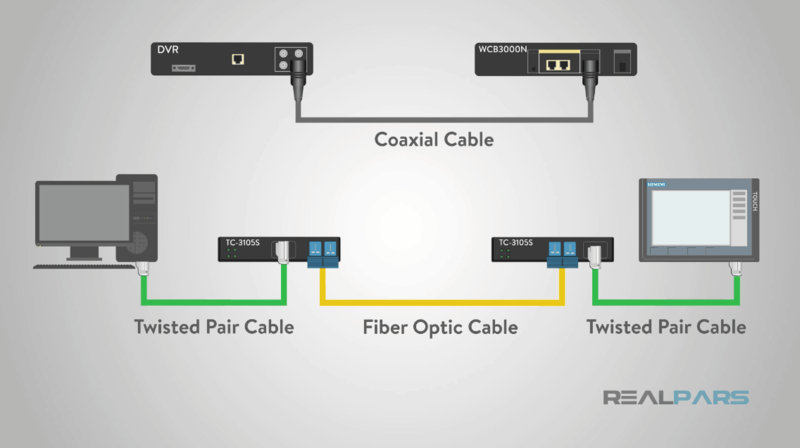 The Ethernet twisted pair utilizes RJ-45 eight-pin connectors at either end of the cable that is pinned for transmitting and receiving data in either half or full-duplex mode. 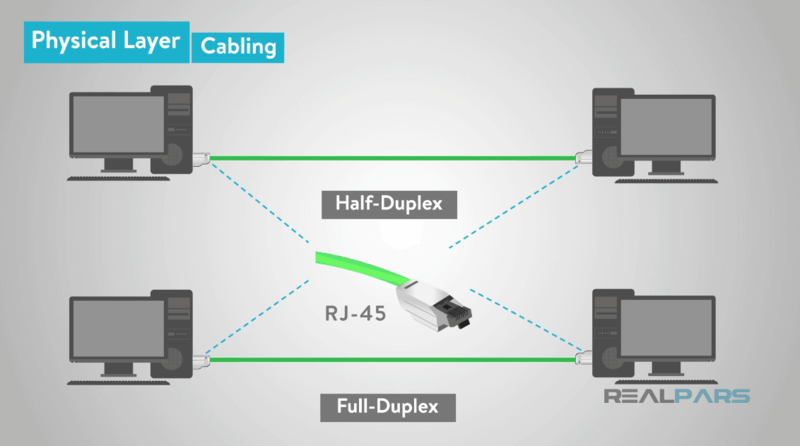 “Half-duplex” transmits data in one direction at a time while full-duplex allows data to be transmitted in both directions at the same time. “Full-duplex” in Ethernet can be achieved by using two pairs of wires to allow data to travel both directions simultaneously. 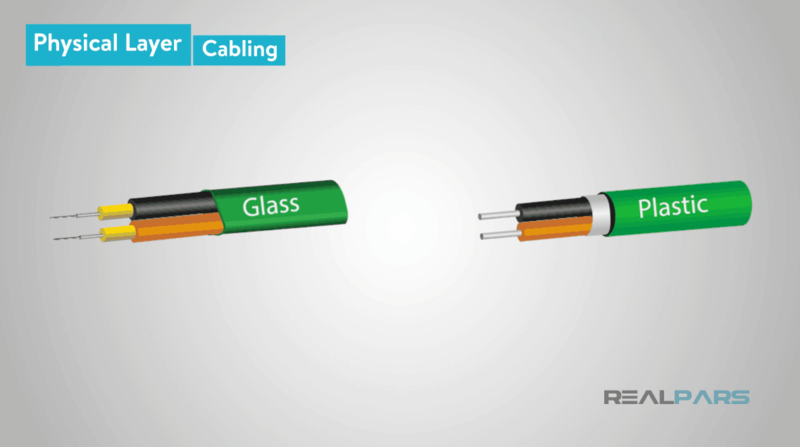 Fiber optic cable uses glass or plastic optical fiber as a conduit for light pulses to transmit data. It has allowed Ethernet to travel farther distances at higher speeds. 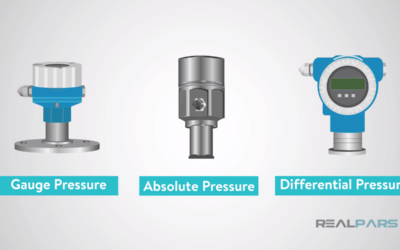 Fiber optic cables use several different types of connectors that vary depending on your application needs. 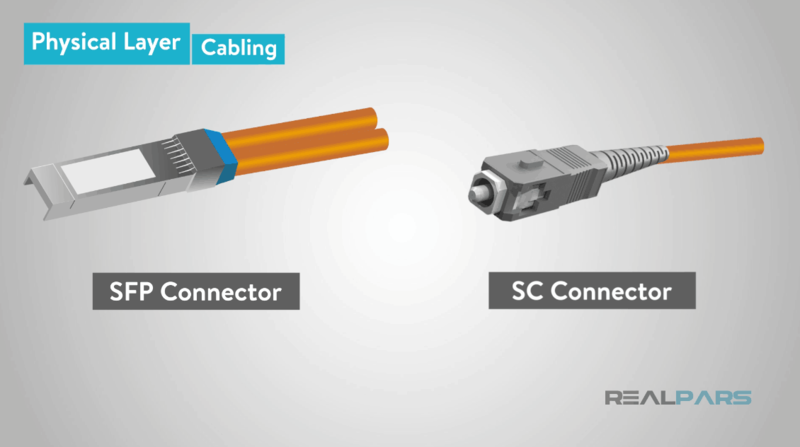 Some of the different types are SFP (Small Form Pluggable or Small Factor Pluggable) and SC (Subscriber Connector, also known as Square Connector or Standard Connector). 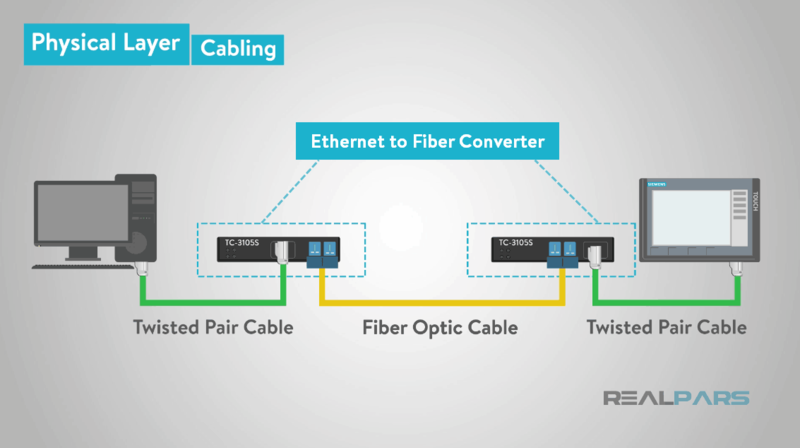 In order to use fiber optic in an Ethernet network that utilizes twisted pair Ethernet cabling, you need to use an “Ethernet to Fiber Converter” that will allow your network to take advantage of the higher speeds of fiber optic and lengthen the distance that the Ethernet network can reach. How about the Ethernet devices? Ethernet devices are consisting of Computers, printers or any device which either have an internal NIC (network interface card) or an external one that is USB or PCI based. 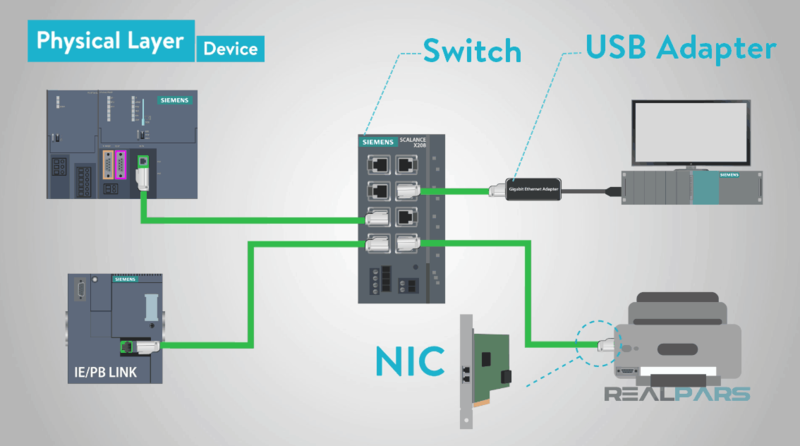 “Switches” and “Routers” that act as the director of the network and connect multiple computers or even networks together to enable communication between all the different devices. 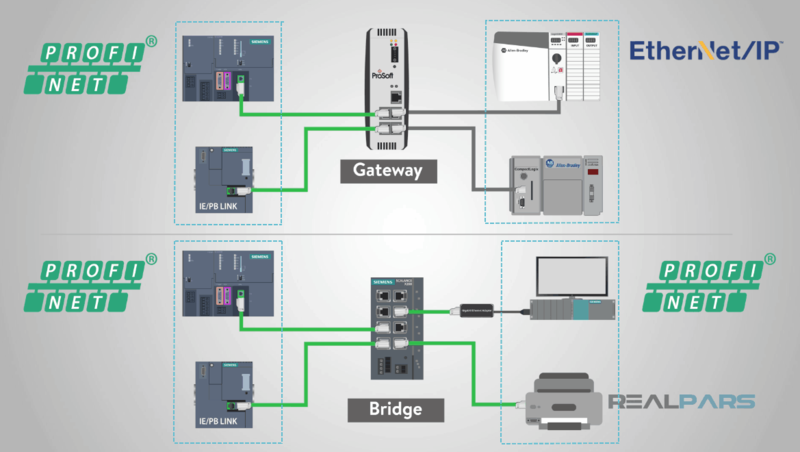 “Gateways” and “Bridges” are used to connect multiple Ethernet networks together and allow communication across them. “Gateway” connects two “dissimilar” networks together. “Bridge” connects two “similar” networks together so that you only see one network. Now that we have discussed the basic physical components of Ethernet, let’s move into the second layer of the OSI model, the data link layer. 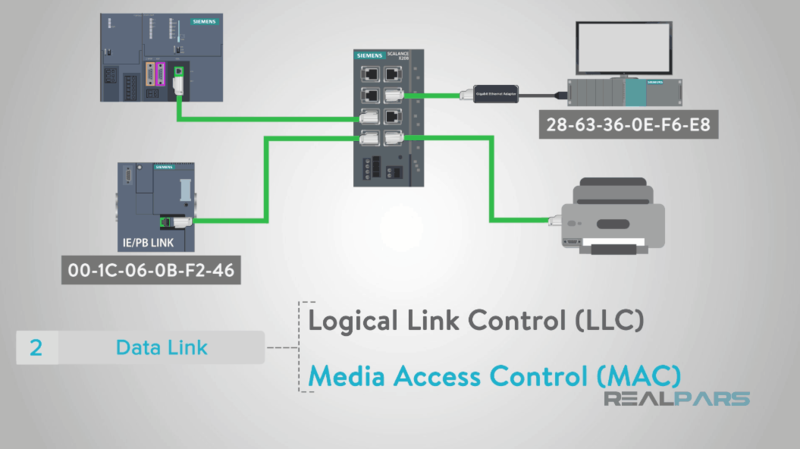 The “Logical Link Control” establishes paths for data on the Ethernet to transmit between devices. The “Media Access Control” uses hardware addresses that are assigned to Network Interface Cards (NIC) to identify a specific computer or device to show the source and destination of data transmissions. Ethernet transmits data packets in this data link layer by using an algorithm called CSMA/CD (Carrier Sense Multiple Access with Collision Detection). CSMA/CD is used as a standard for Ethernet to reduce data collisions and increase successful data transmission. The algorithm first checks to see if there is traffic on the network. If it does not find any, it will send out the first bit of information to see if a collision will occur. If this first bit is successful, then it will send out the other bits while still testing for collisions. If a collision occurs, the algorithm calculates a waiting time and then starts the process all over again until the full transmission is complete. When you use the faster Ethernet in full-duplex modes and incorporate switches, then you are utilizing a star topology between the switch ports and the devices. 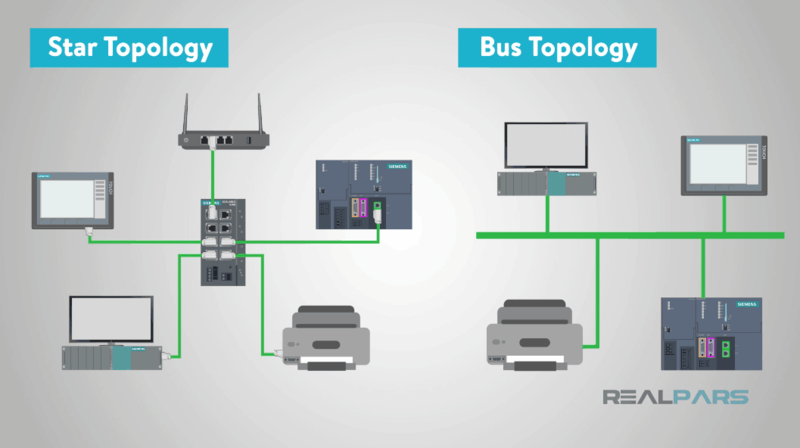 This allows for more direct transmission paths and fewer collisions as compared to a bus topology where all devices share the same paths. 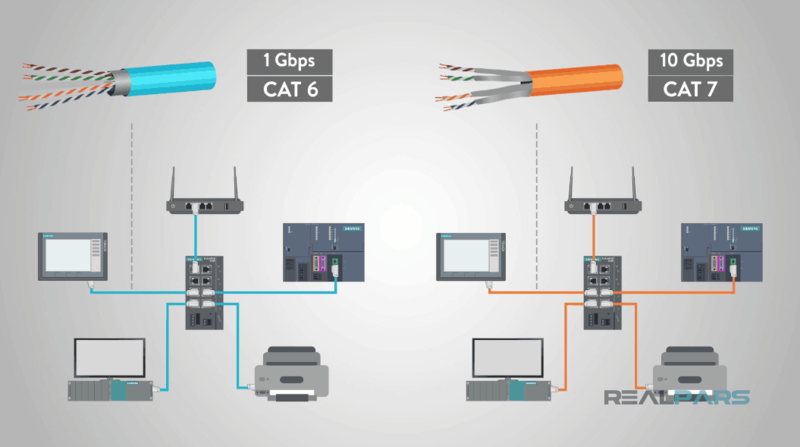 Ethernet capabilities are quickly changing with new technologies emerging every day. 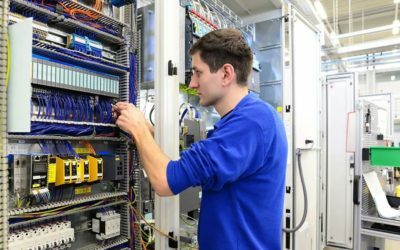 And while we are currently on the brink of successfully moving into speeds higher than the current 1 Gbps with 10 Gbps emerging over the last few years, these new Ethernet technologies will be costly. 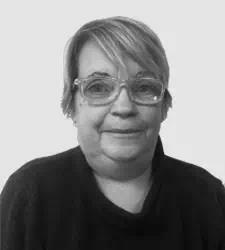 Also, your possibilities for the information world can seem endless when you connect this Ethernet local area network to the internet to create a very large WAN (Wide Area Network). But this is a story for another blog post. All in all, Ethernet is popular because it strikes a good balance between speed, cost, and ease of installation. 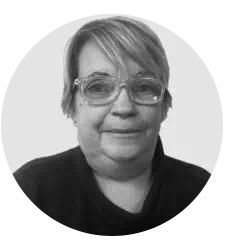 These benefits, combined with wide acceptance in the computer marketplace and the ability to support virtually all popular network protocols. Thanks again for reading. Leave your questions and comments and we’ll chat with you soon!